In Unbreakable, Thom Shea, a highly decorated Navy SEAL, shares his years of combat experiences in Afghanistan. His stories, while adventurous and entertaining, provide incredible insights, sure to shift your view of yourself and provoke life-altering change! 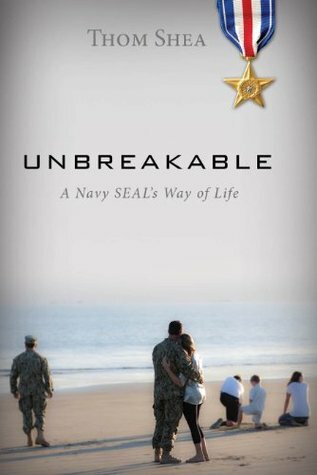 Originally meant to be a memoir for his children in case he didn’t survive deployment and could not return home to them, Unbreakable has a powerful set of lessons for anyone striving to break through the barriers of human performance. Unbreakable contains no hidden secrets; however, Shea’s painstaking study and experiences in striving for excellence offer traits and habits required for the effective and efficient pursuit of personal transformation. Do you want to perform above and beyond what humans think possible? Read this book! Unbreakable is fresh, raw, engaging, and real. “All great accomplishments, all earned awards, start with our Internal Dialogue that needs to be fulfilled,” says Shea. 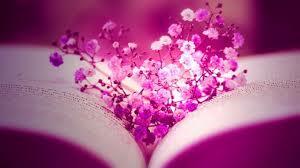 “Don’t fear the need to achieve anything, and never give up . 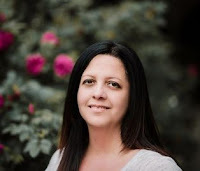 . . never.” Internal Dialogue controls everyone’s actions, and only a few people spend the time essential for mastery—maybe one in ten, or even fewer. For those who can master their Internal Dialogue, the possibilities are limitless. Shea is our example, proving anyone can shift their chaos of battle into the calm of victory. He leads the way and shows us all how to be unbreakable.